Fremont Life Teen - "LEADING TEENS CLOSER TO CHRIST!" 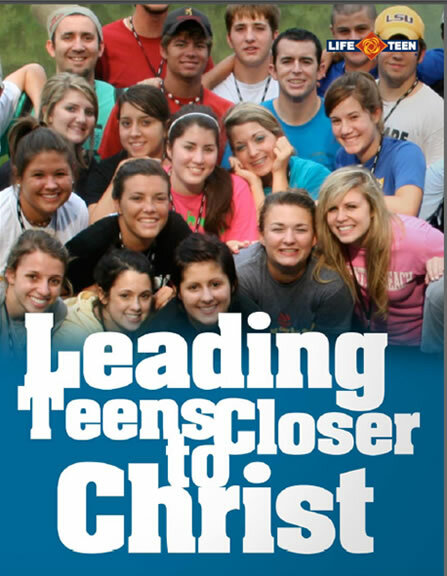 "LEADING TEENS CLOSER TO CHRIST!" WE ARE OFFICIALLY IN SUMMER BREAK!! 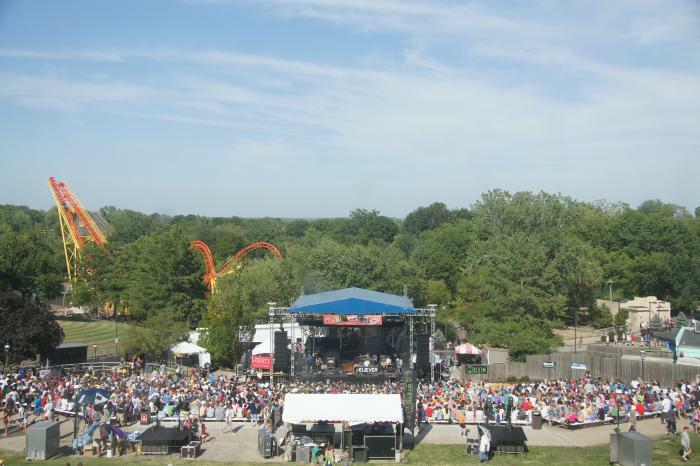 Website for Notices On Our Summer Events! When School Starts Again We'll Be Back On Track With Life Nights! Are open to the high school youth of our parish community. In our outreach to bring teens closer to Christ; teens are welcome to invite friends of area churches to become involved in this minitsry. Need some volunteers for a community event or church event? Click HereTo Visit Our Volunteers And Donations Page! Click HERE For Registration Forms - Early Bird Registration Cost of $50 Ends May 10th! To deepen and their Knowledge of the Church. You're probably thinking to yourself - " whats in this for me?" Well, this isn't your old fashioned CCD class. Its a powerful fun filled time with the Church. I know you think of Church and in some ways it just doesn't sound fun! Get that idea out of you head - with Life Teen there is never a dull moment. Life Nights and Mass are what makes this so special! Games, food, and a better understanding of your faith and relationship with Christ! What part of this doesn't sound fun! O yeah - Did I mention awesome music and fun outgoing Core Team leaders! So what do you have to do? Tell your parents and friends that you wanna go to Life Teen. Look and Listen for more information in the Church! 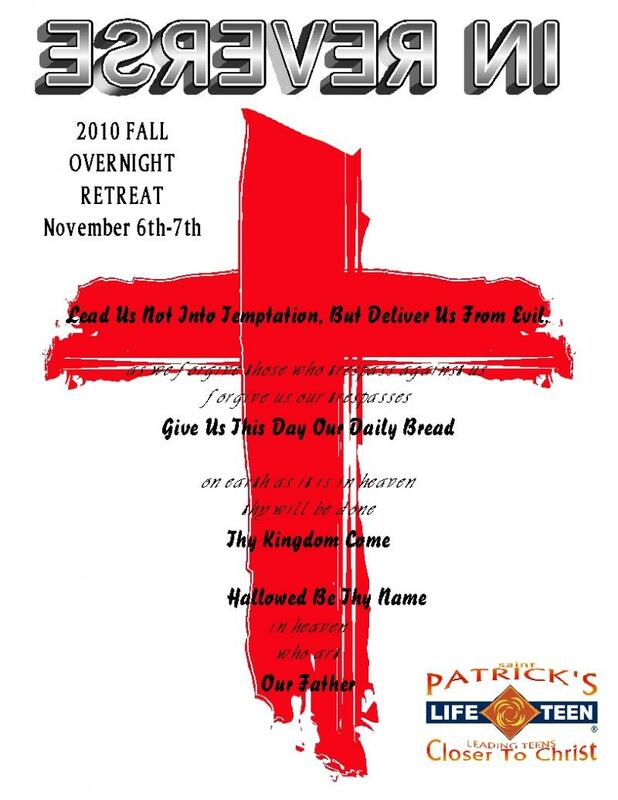 LIFE TEEN is an international Catholic youth program started in Mesa, Arizona in 1985 providing faith enriching activities to teens grades 9-12. Do you want to help or become a part of Life Teen! Check out the Prayers and More!